Uber’s internal probe of sexual harassment has led to the firing of more than 20 employees, Bloomberg reports. Investigators already needed extra time for a deeper probe of Uber’s work culture, and of the 12,000 full-time employees there, Bloomberg reports that more than 200 claims were investigated. The probe started with a widely shared essay by a former company engineer who said Uber has a culture of sexual harassment, and the probe was missing a big portion of Uber: its contractors. Rather than including contracted drivers in the investigation, only claims about full-time employees were investigated. USA Today reports that Uber has around 12,000 full-time employees, with 63.9 percent being men and 49.8 percent being white. A source who chose not to be identified by Bloomberg told the outlet of the investigation findings, saying that Perkins Coie LLP gave the company the results. Of the 215 claims investigated, the source said, no action was taken on 100 of them. The source told Bloomberg that the company told employees more than 20 people had been fired. Jalopnik has reached out to Uber regarding the situation, and will update if we hear back. Update: An Uber spokesperson confirmed a total of 215 claims have been investigated as part of the probe sparked by the former engineer, Susan Fowler. The 215 claims included discrimination, sexual harassment, bullying, retaliation, and physical security. The 20 terminations weren’t all related to sexual harassment, the spokesperson said, without elaboration. 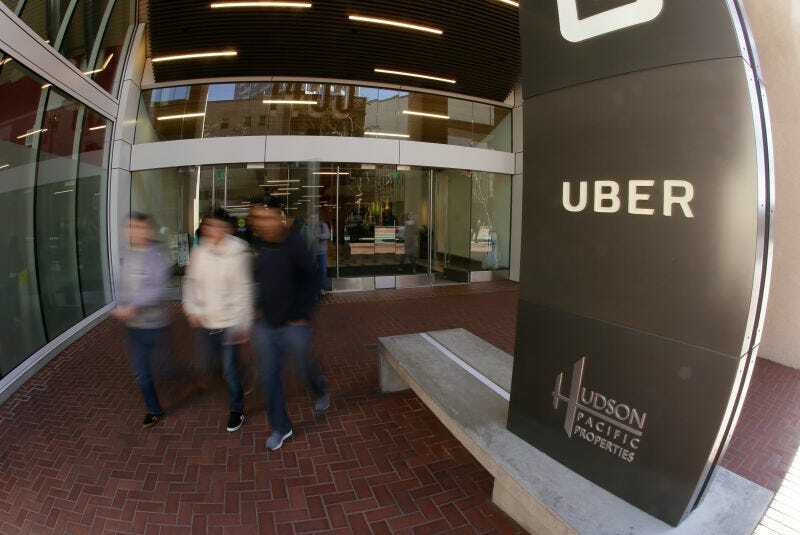 The spokesperson said a majority of claims emanated from Uber HQ in San Francisco. Claims will continue to be investigated as they’re raised, Uber said, meaning the figures revealed today could increase. The findings of a separate investigation on the company’s workplace culture by former U.S. Attorney General Eric Holder are expected to be released in the coming days.